What is Your Marriage Legacy? Forty-seven years of marriage can provide a wealth of knowledge and insight, especially when that marriage has been built on biblical principles. 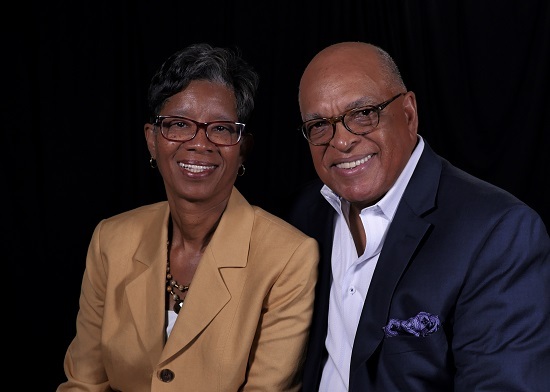 Drawing from that rich experience, Crawford and Karen Loritts have written a new book entitled, Your Marriage Today … And Tomorrow. The book emphasizes creating marriages that are so strong today that they give endurance to marriages tomorrow, in the next generation and beyond. Your Marriage Today focuses on the underlying principles of a successful marriage. Crawford acknowledges that he is the “big picture” person in his marriage while his wife is better at the details. Although the book is co-authored by both Crawford and Karen, it is written in Crawford’s conversational voice, and the material reflects his “big picture” perspective. The instruction and insights which the Loritts share are excellent. Their advice is solidly biblical, full of wisdom, and honoring to both husbands and wives. I think readers will be encouraged to see how God has beautifully “knit together” a man and woman from very different backgrounds. Crawford and Karen are aware that each marriage leaves a legacy, one that can be painfully destructive or wonderfully life-giving. The Loritts challenge us to think beyond our present moment of busyness. They caution us to be mindful of the long-term consequences of our marital behavior. Through the choices we make in our marriages, we create a profound impact in the lives of those around us and those who follow us. How we need this counsel! In our culture, marriages are trashed and replaced as if they were temporary jobs, subject to our personal whims, instead of high callings that God has placed on our lives. 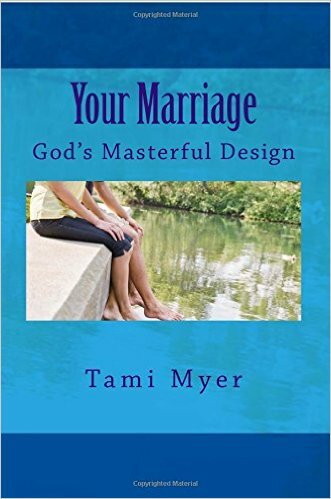 Marriage is God-ordained, designed to be God-reflecting and gospel-illustrating. Before we start working out the details of our marriages, we all need to consider the important legacy we are creating. Whether our marriages last or not, our legacies will. 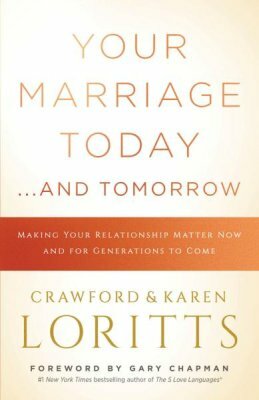 In this book, the Loritts address the husband and wife who are working together to strengthen their relationship and legacy. 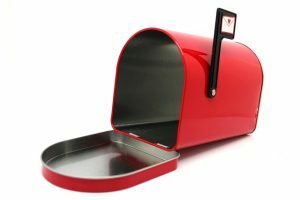 But what if your spouse is not working with you? What if your spouse is not helping to create a legacy of blessing? Don’t be discouraged! You can still give your children (and a watching world) a fantastic legacy. Even when your marriage isn’t healthy, you can be healthy as a spouse, leaning on God to meet your every need. You can give your children the legacy of a promise-keeping parent. When you honor your vows, you give others hope and even confidence that there is a promise-keeping, trustworthy God. You give your family a wonderful legacy when you model trusting God despite difficult circumstances. What is more valuable than that? You can be living proof that God Himself is the Giver of life and joy. You can teach your children how to handle disappointments by handing those hurts to God and allowing Him to turn ashes into beauty. What a rich legacy that is! Perhaps most importantly, you can demonstrate how to forgive. That priceless gift will bless your children and their children for the rest of their lives. Regularly read the Bible as a couple. Identify what refreshes your spouse. That is an excellent list! How many of these habits do you have? Moody Publishers is providing a complimentary copy of Your Marriage Today … And Tomorrow. If you would like to enter the drawing to receive this book, simply leave a comment below by July 23, 2018. I will notify the winner on July 24, and you will receive a paperback copy in the mail.